At a recent family get-together, a cousin and I were talking about her oldest daughter, Katlin, a sophomore-to-be in high school. My cousin mentioned that Katlin had a required reading list for the summer as preparation for Honors English. Frankenstein and Brave New World were two of the titles she mentioned. She then asked me what I thought about the choices. I said that Katlin might be in for a challenging summer. And I left it at that. 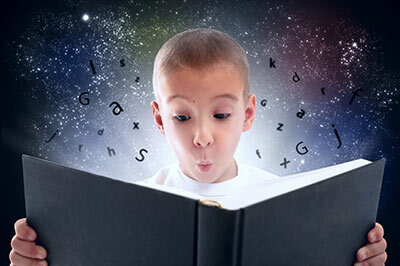 Students in my writing workshops use close reading as a way to learn writing—with no particular directive from the first Common Core Anchor Standard. Through close reading, students analyze the writing style and techniques of their favorite authors. When students discover something that catches their attention, they discuss it with their classmates or write about it in their learning logs. Andy: See where she says, “Bat is at home in the darkness/as a fish is in the water”? Andy: She is comparing how a fish feels in water to how a bat feels in the darkness. Kathy: Yeah. I get it. Andy: Then she explains why: Bats don’t need to see because they can hear where they’re going! Mrs. Nathan: As I’m listening to you, I’m wondering what you’re learning about writing. Any ideas? Jot down two or three things in your logs; then we’ll talk. 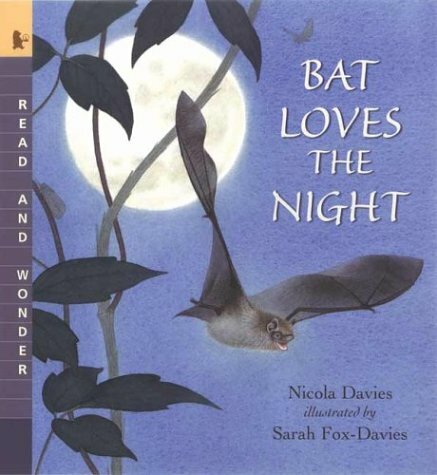 Sample learning log entry (with spelling and punctuation corrections): When she compared the bat to a fish, it worked, so I could do that, too—use comparisons, I mean. She didn’t leave me hanging. I wanted to know why bats don’t NEED to see. Explaining things is important when you write!